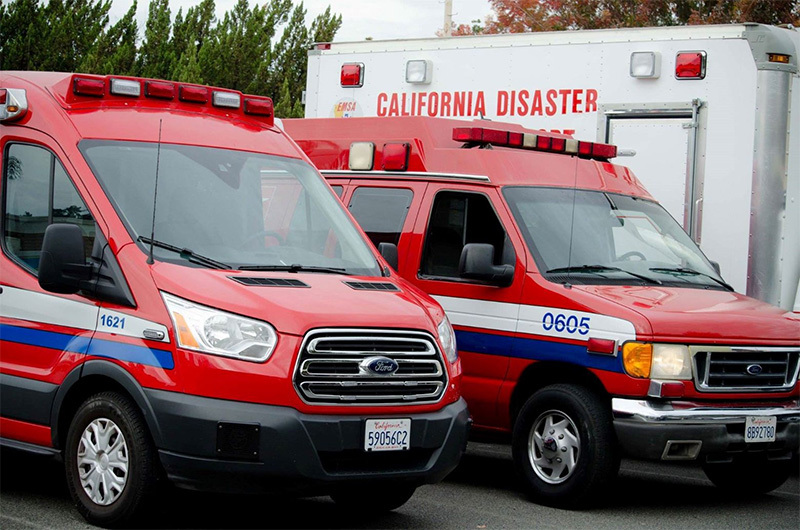 American Ambulance of Visalia proudly serves the greater Visalia area and portions of rural Tulare County. Visalia is centrally located between Los Angeles and Sacramento. 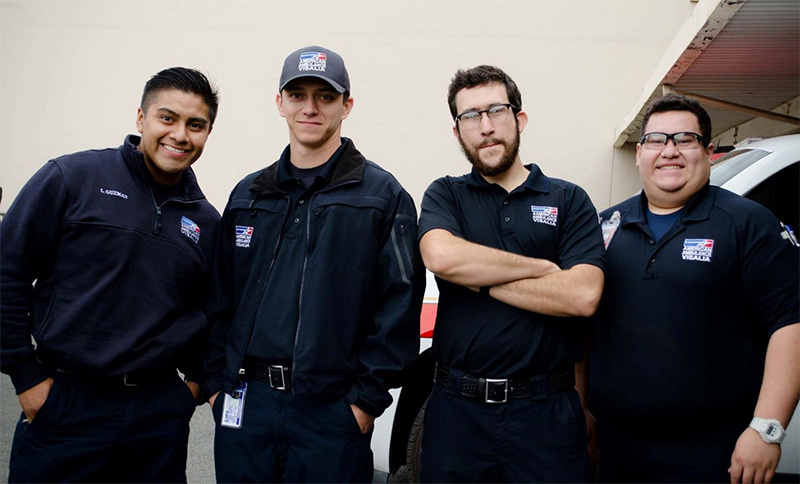 American Ambulance responds to over 25,000 emergency and non-emergency related incidents per year and offers Advanced Life Support (Paramedic) and Basic Life Support (EMT) level of care. 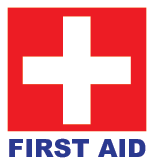 American Ambulance offers CPR & First Aid classes to the general public. These classes are taught to American Heart Association or American Safety & Health Institute (ASHI) standards. CPR training is available upon request for individuals, child care services, medical offices, and more. ACLS, PALS, and other continuing education classes are also available to all California EMTs & Paramedics. 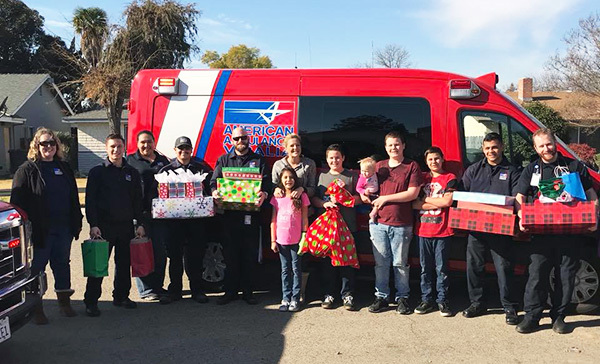 In addition to our charitable giving programs to support the community spirit, American Ambulance works with local schools and other various organizations to provide ambulance or first aid personnel coverage to the many events that occur annually within the community. American Ambulance also promotes learning CPR & First Aid by making available classes to the public, church groups, clubs, scouts, and other business and organizations that would like to receive training. If you need our services for an event, would like to schedule classes or demonstrations, or to discuss a charitable event, please feel free to contact us at (559) 730-3015.